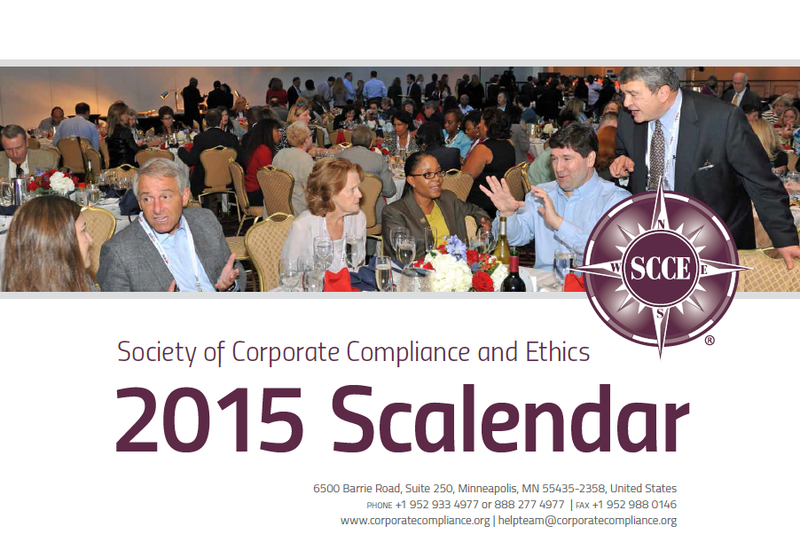 Every year at the time of our Compliance and Ethics Institute, we release our new Scalendar. It’s a calendar in the SCCE Resource Guide, and the HCCA one, too, that includes dates for our conferences but also corporate scandal dates: when Martha Stewart went to jail, when Bernie Madoff was arrested, and lots of big fines and settlements. The Scalendar always produces a chuckle when people first hear about it, but it serves a real need. 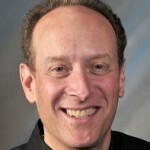 It provides a hook for compliance officers looking to get employees engaged. It’s one thing to say, “don’t pay bribes.” It’s another to be able to say, “One year ago today, two Siemens executives were fined $1.46 million for paying bribes…” Suddenly the issue is less abstract and more real. All year long, whenever I see a large settlement or key event, such as an arrest, I note the date and put it in a file. That way I have them all in one place when it’s time to update the Scalendar. It’s about a month away from update time, and I have just under 50 additions for the 2016 Scalendar. I should note that this is far from all the corporate fines levied. I try to keep it just to the headline grabbers that will likely resonate with employees. On the one hand it’s dismaying to see so many new items added each year. On the other hand it’s inevitable. As long as companies have people in them, there will be mistakes made. Big mistakes. And, to my mind, each incident is a reminder of why business needs to invest in compliance and ethics programs.